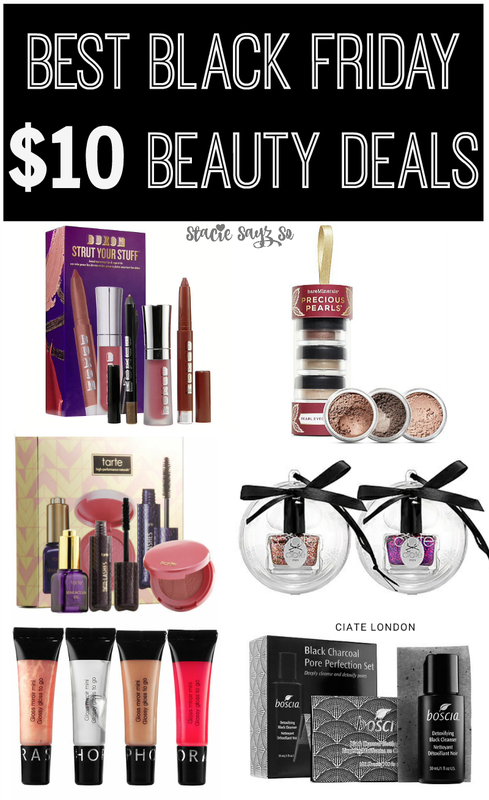 Best Black Friday Beauty Deals for $10 or Less! Black Friday is almost here and if you are planning to brave the crowds, you may be able to build your makeup stash for cheap. Here's a list of some of the best beauty deals I found for your Black Friday shopping. And sooo much more! Be sure to check your Black Friday sales ads for more great beauty deals to take advantage of this Black Friday. Will you be shopping this Black Friday? I won't be shopping black Friday (First of all because I'm in Japan and secondly because it's No Shop November), but these are awesome deals and I hope a lot of people take advantage of them.